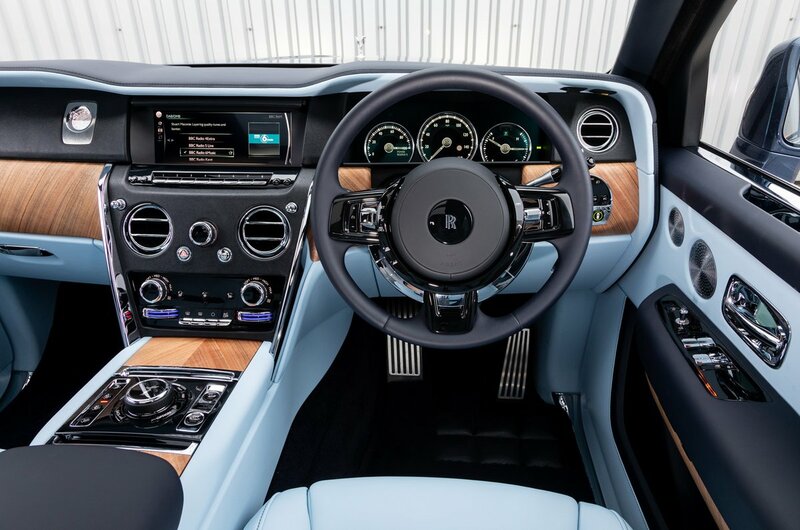 Rolls-Royce Cullinan Interior, Sat Nav, Dashboard | What Car? 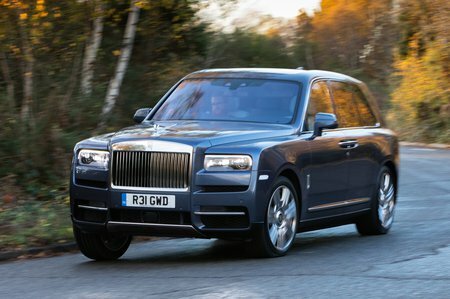 Even though the Cullinan lowers itself by 40mm to aid access, you have to climb up into it. However, the payoff is the sort of forward view usually reserved for HGV drivers. This is combined with surprisingly good rear visibility, thanks to the large, deep windows all round, while sensors and cameras further aid manoeuvring. As for the interior itself, it’s a wonderful mix of the traditional and the modern. Huge slabs of wood and expertly stitched, soft leathers sit alongside a BMW-sourced infotainment system that sets the standard for usability and somehow doesn’t feel out of place. The only slight disappointment is some inconsistent panel gaps. 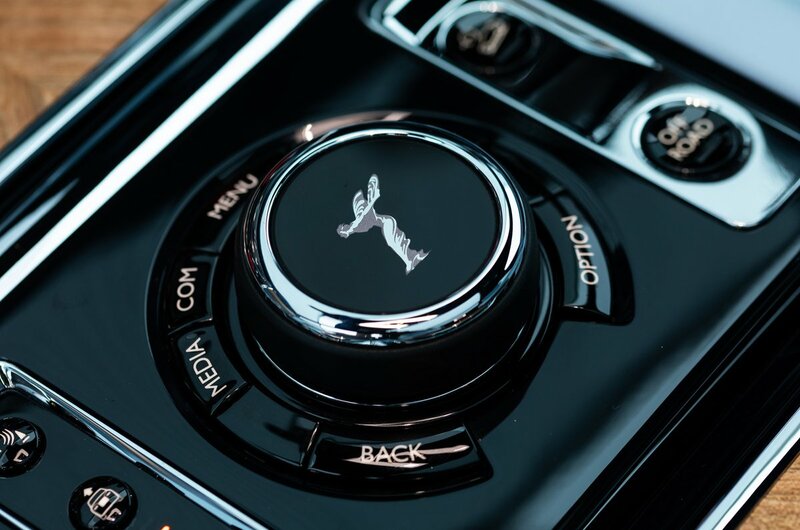 Meanwhile, the driver’s seat and steering wheel adjust every which way – electrically, of course – to ensure people of all sizes can get comfortable.